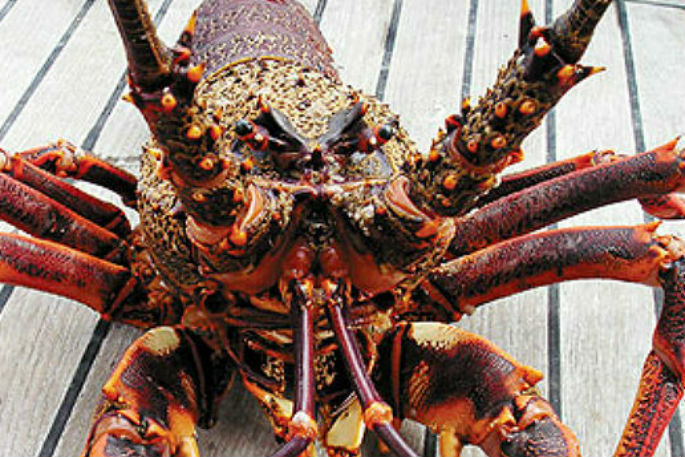 Biosecurity surveillance in Tauranga Harbour has discovered four Asian Paddle Crabs. This is the second discovery of the invasive pest in the Bay of Plenty region after two were caught near Matapihi Bridge during a pest surveillance survey conducted by the Ministry for Primary Industries (MPI) earlier last year. Since the initial discovery the Bay of Plenty Regional Council has been leading a surveillance programme with the University of Waikato as well, to determine the extent of the incursion. Regional Council Biosecurity Officer Andy Wills says they’ve laid more than 400 crab traps from Bowentown to Maketu, as well as in Ohiwa harbour, and had not found any more of the invasive pest. “We were optimistic that they had not established as aggressively as they have in other parts of New Zealand,” says Mr Wills. 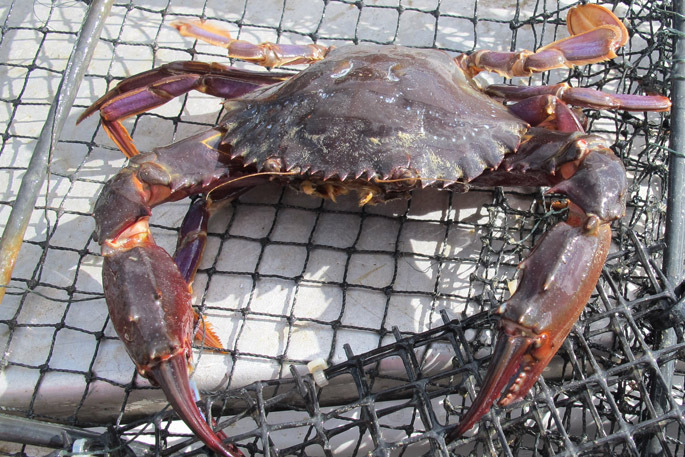 The four crabs were caught in MPI’s summer marine high-risk survey in two locations. Three near the Mataphi Bridge and also one in Omokoroa. Asian Paddle Crabs (Charybdis Japonica) have already established in Northland and the Hauraki Gulf and are an extremely invasive pest. “These crabs are nasty pieces of work. They compete with our own native crabs and also feed on shellfish such as pipi, tua tua and cockles” says Mr Wills. The Regional Council will continue their surveillance work to further understand the extent of the incursion before reassessing the situation. It is not known how the pest spread to the region, but it’s likely they floated here or hitched a ride on a fouled hull or in ballast water from another part of the country, said Mr Wills. The Regional Council asks people to keep an eye out for Asian paddle crabs and encourages people to kill them on site and report the find via 0800 STOP PESTS (0800 786 773). It is illegal to move living pest crabs. They can grow up to 12cm and have six distinct spikes on each side of the carapace (body) with five spines on each claw. In New Zealand they prefer to hide in estuaries (where there is firm sand or muddy fine sand) in depths of up to 15m.